What’s The Cheapest Way to Heat Your Home? 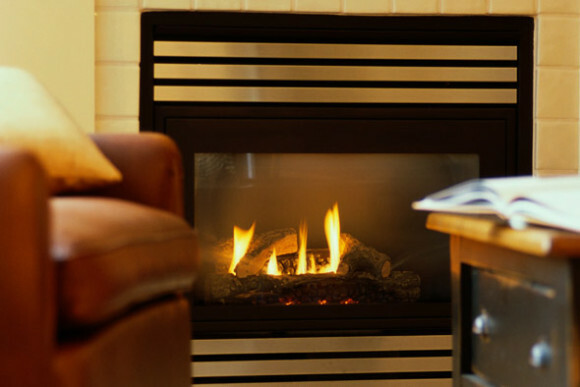 When it comes to heating your home in the colder months, there are no hard and fast rules, only choices, and plenty of them. The choice you make of course depends entirely upon your personal circumstances, but here is a quick guide to some of the best heating options currently on the market today. Solar power has certainly risen in popularity since the widespread recognition of climate change on earth, but it does have it downsides as well. On the one hand, solar power in itself is free (though the cost of having it installed can be significant), which is always a good thing. However, depending on your location, solar power often isn’t enough to heat the entire house during winter. This means of course that you’ll also be relying on additional energy sources, which could be expensive. To the eco-conscious, solar power is a no brainer. But you should be aware of its potential limitations as well. Even more so than solar power, wood and multi-fuel stoves (such as those from Fireplace Products) have gained massively in popularity in the past 5 years. The reasons for this seem to be two-fold; on the one hand, wood and multi-fuel stoves are incredibly cost-effective (particularly if you have access to cheap fuels), and on the other hand, they look fantastic as well. Somehow nothing really compares to an old-fashioned wood burning stove as far as style and comfort go. Of course there is some addition fiddling to be done with these classic models though (stoking the fire, adding wood etc). Water boilers have remained consistently popular for some time now, and with good reason too: they’re simple to use, energy-efficient and low maintenance as well. Obviously they won’t be as cheap as solar power (assuming your house can run on solar alone) or as stylish and cosy as a wood burning stove, but water boilers do seem to fill that middle ground of functionality and affordability, which no doubt will appeal to those who don’t have much disposable income to play with. Particularly since the awareness of climate change came into the public consciousness, energy-efficiency has become an ethical – as well as financial – issue. With the advice given here, you should be much better informed in making your own decision.